High grade oak stakes have points for easy driving. Use to assemble your own silt fence, staking hay bales, perimeter markers, etc. All stakes are 1-1/4″ nominal wood with wedge points. Packed 25 stakes per bundle. 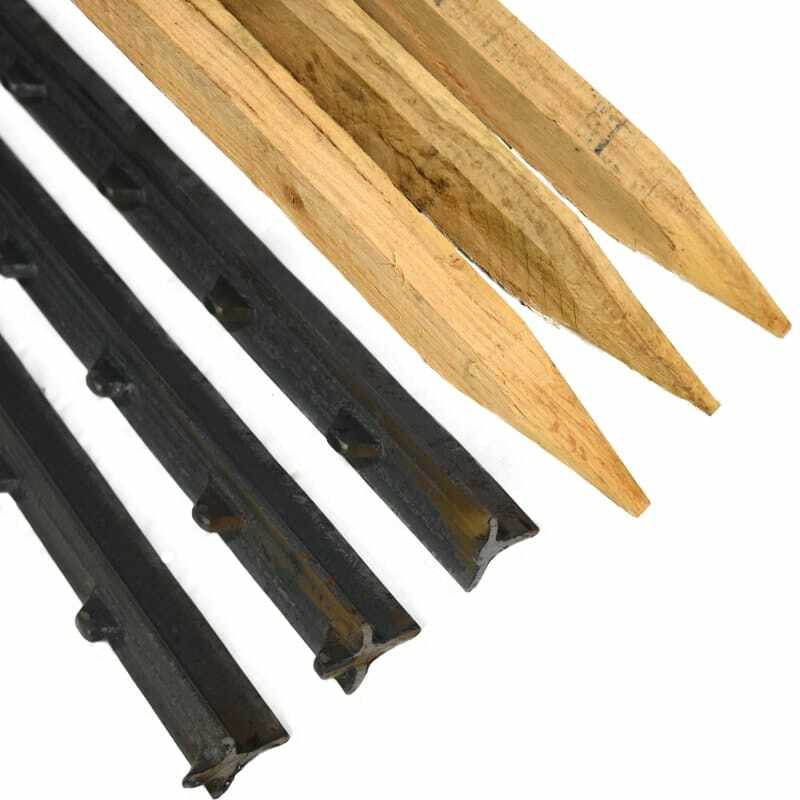 Steel posts are made of steel and can be used in place of wood stakes for silt fencing. Which Basket fits My Tree Spade?